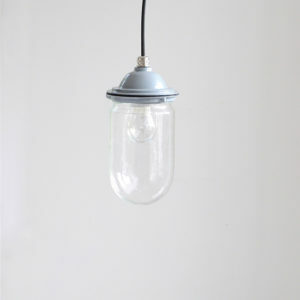 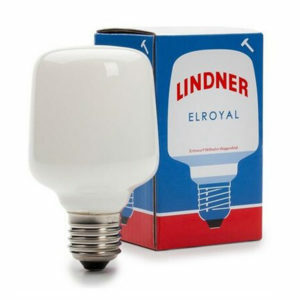 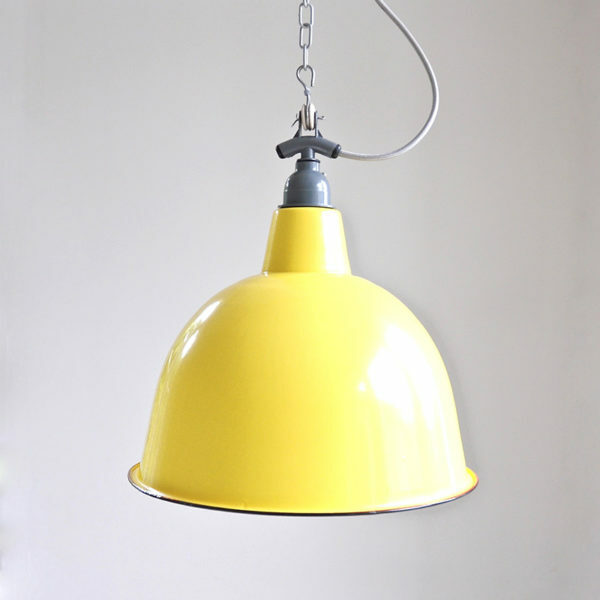 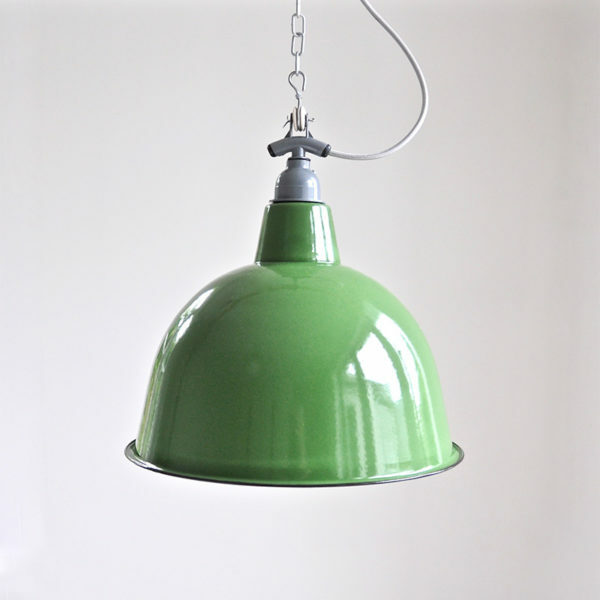 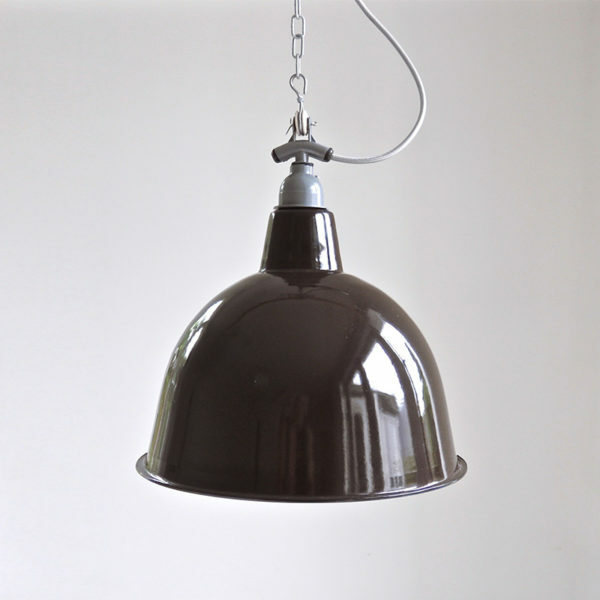 Gets your hands on some genuine enamel lightshades while you can! 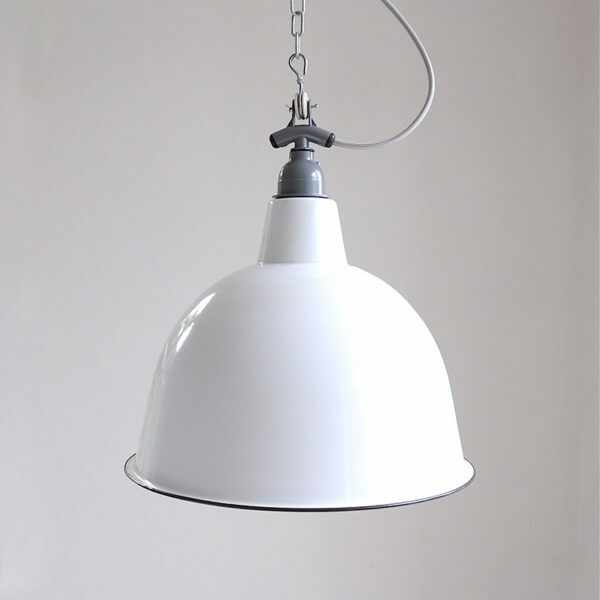 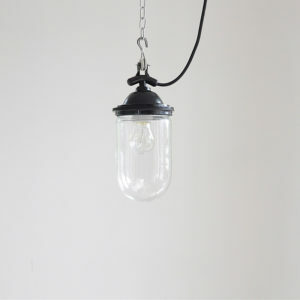 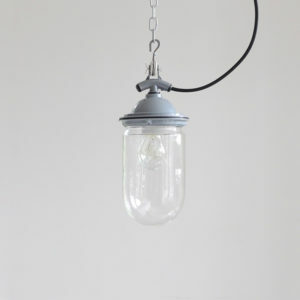 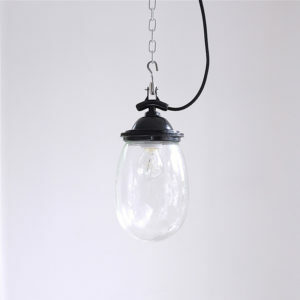 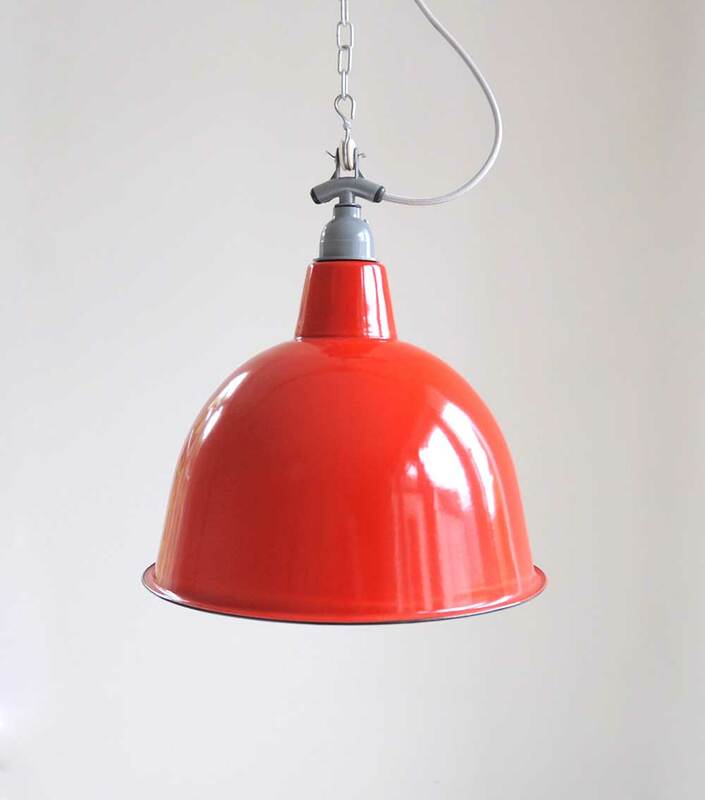 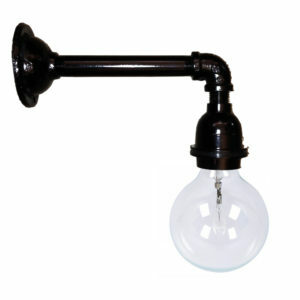 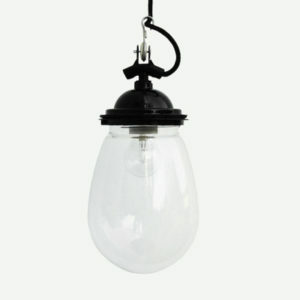 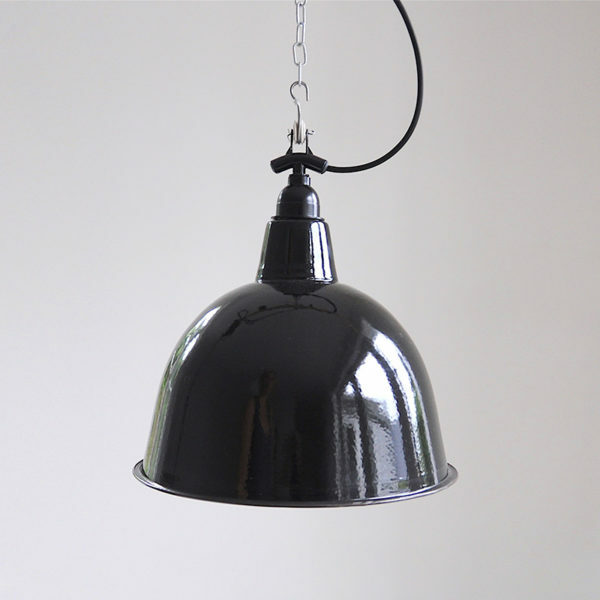 Our iconic industrial Cloche light shades are cast from genuine vintage molds & are manufactured using the original processes from the 1960’s. 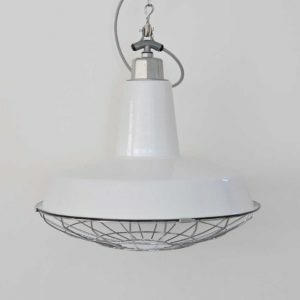 The Cloche shades have a coloured enamel outer shell, with white vitreous enamel on the inside, allowing for maximum light reflection within. 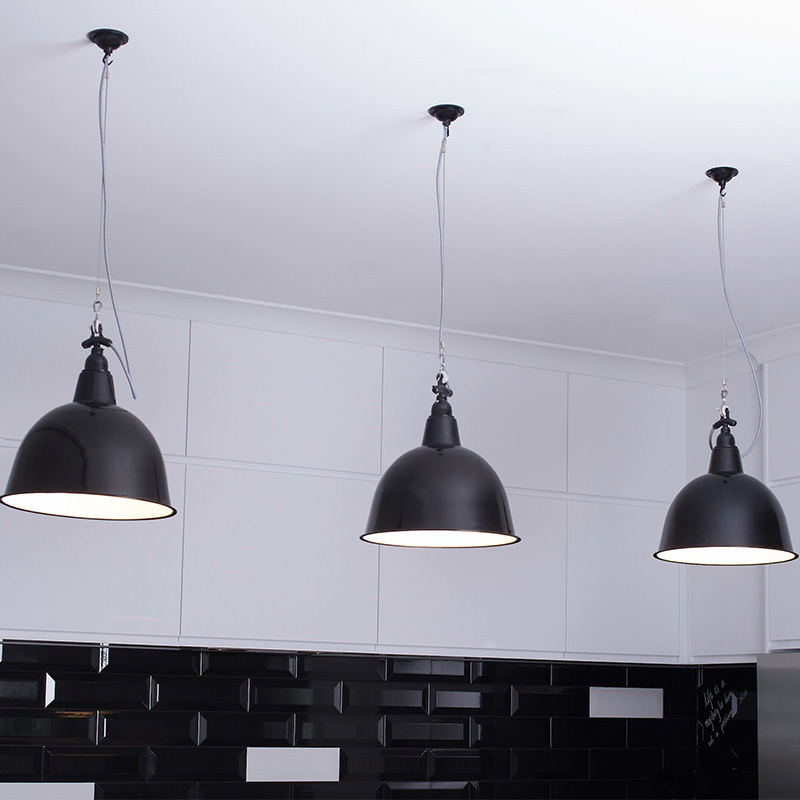 For a small fee we can custom colour light shades for you & by adding your choice of coloured electrical cord, you can create original lighting exclusive to you. 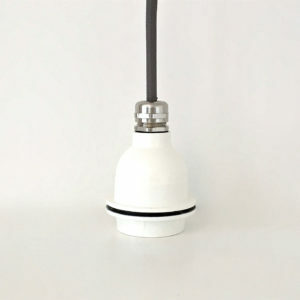 All cord, lamp holders, ceiling roses & adapters are sold separately by Ico Traders, so that you can choose the length of cord you need & the colours of your accessories. 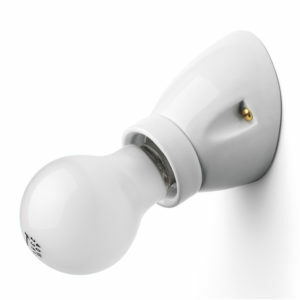 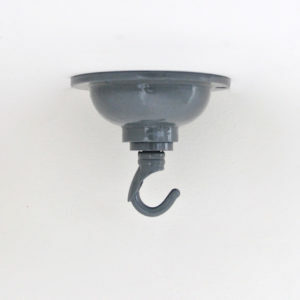 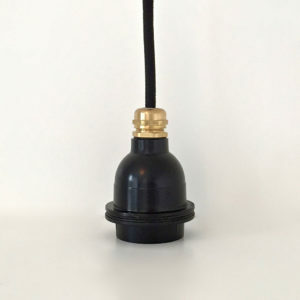 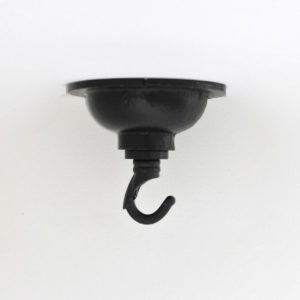 Select a hooked ceiling rose if using the T bar & dome lamp holder, or a large metal ceiling rose when using the dome & cord clamp lamp holder. 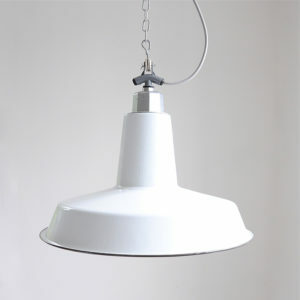 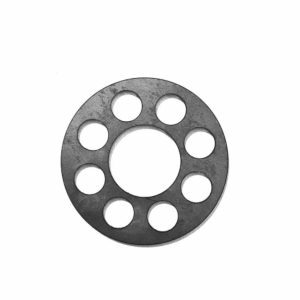 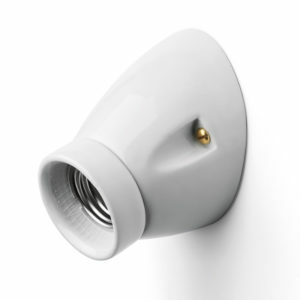 Measures 350mm diameter and 300mm high.